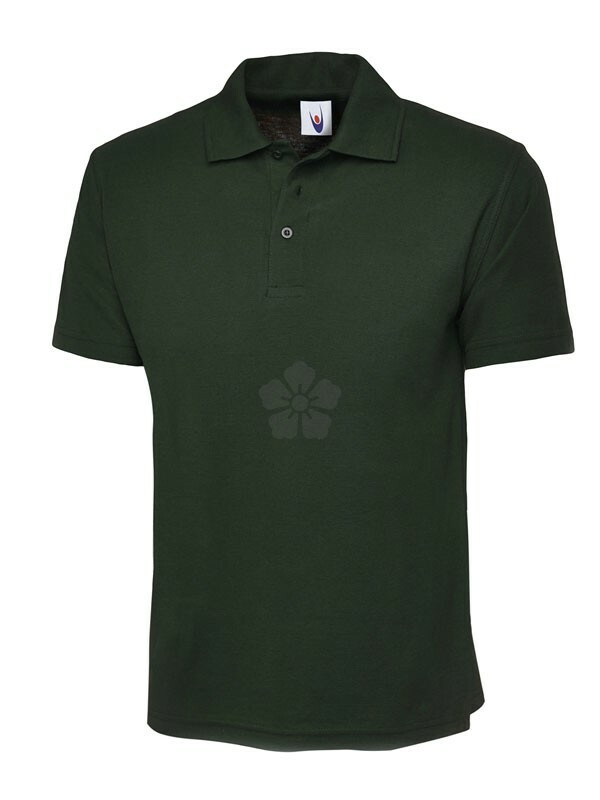 If you're looking for a hardwearing polo, our Uneek Classic Polo Shirt is for you! 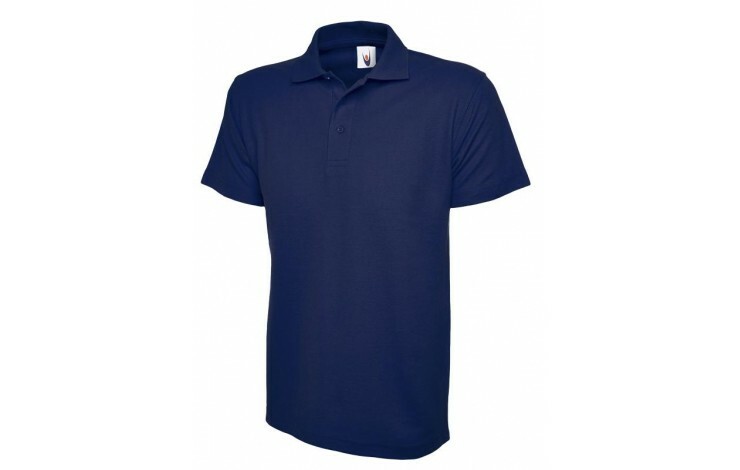 Made from a heavyweight 220gsm 50% Polyester, 50% Cotton blend and available in a wide range of colours. 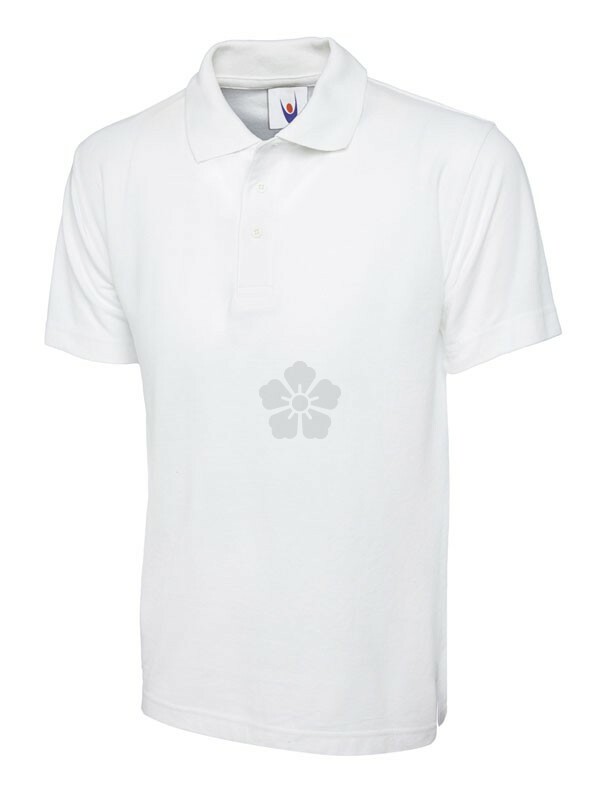 Reactive dyed with a knitted collar and taped neck for a comfortable fit. 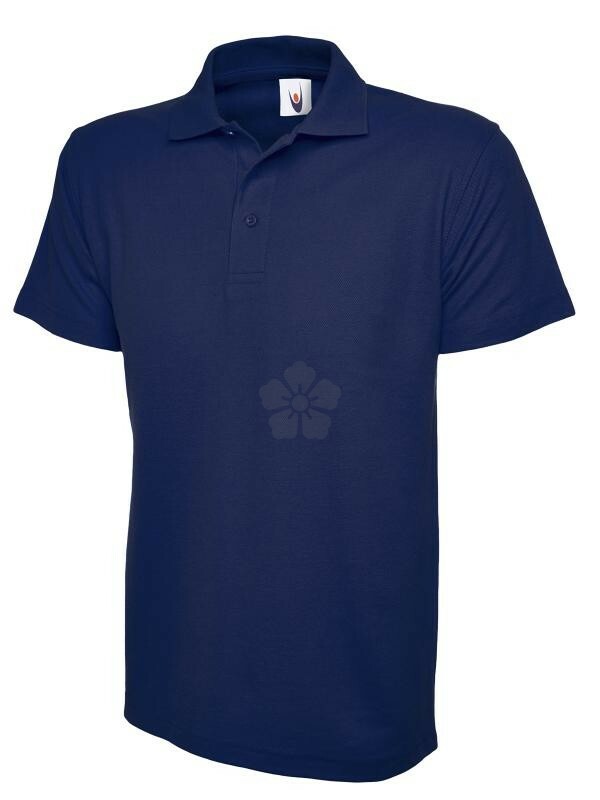 Hemmed sleeve and bottom with a 3 button placket. 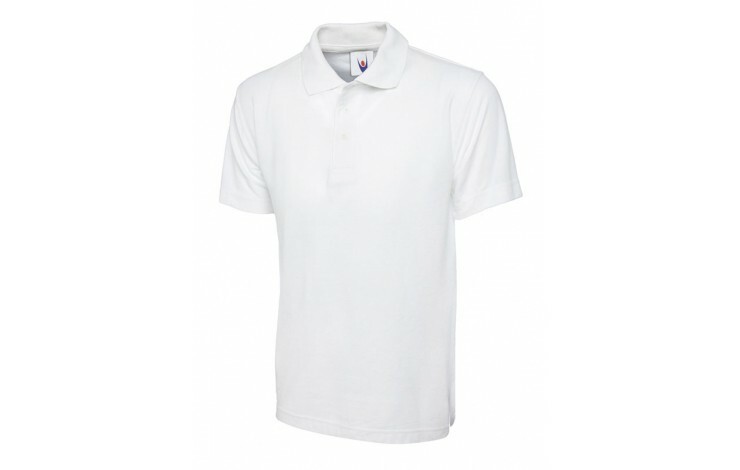 Standard prices for white garments with an embroidered 6k stitch logo, however, a choice of colours and branding options are available on request. 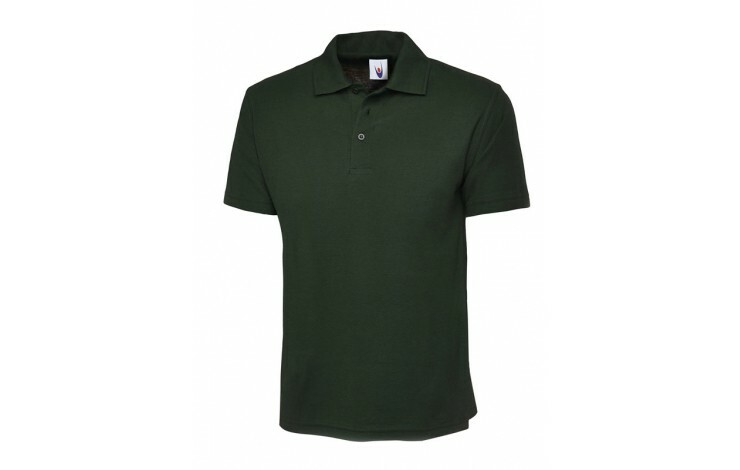 Hardwearing 220gsm cotton / polyester material. UK Stock - quick delivery!